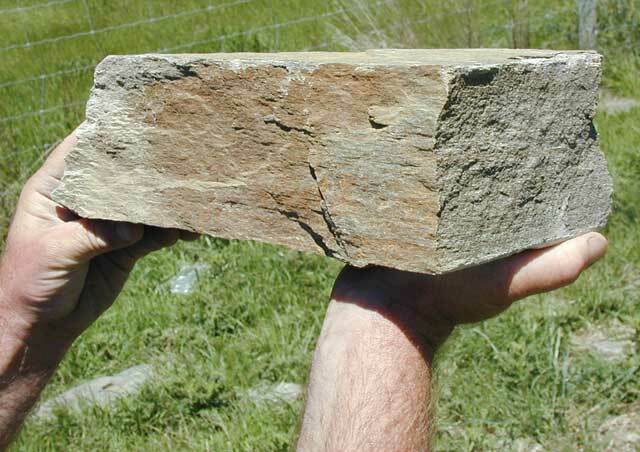 Morven Hill stone is extracted from a remnant of a mountain worn down by successive ice-ages. 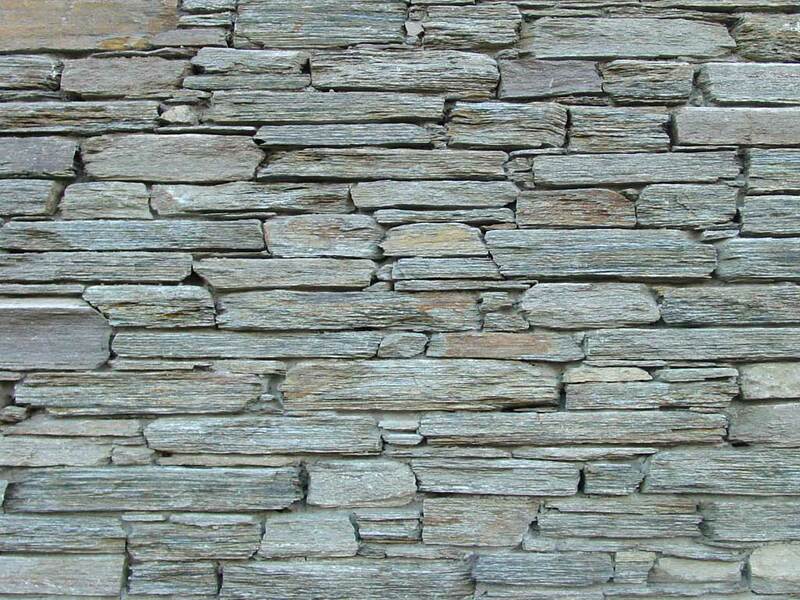 Hidden from view, thie quarry produces a beautiful stone; stratified grey with a very subtle warm brown to soften the overall colour. 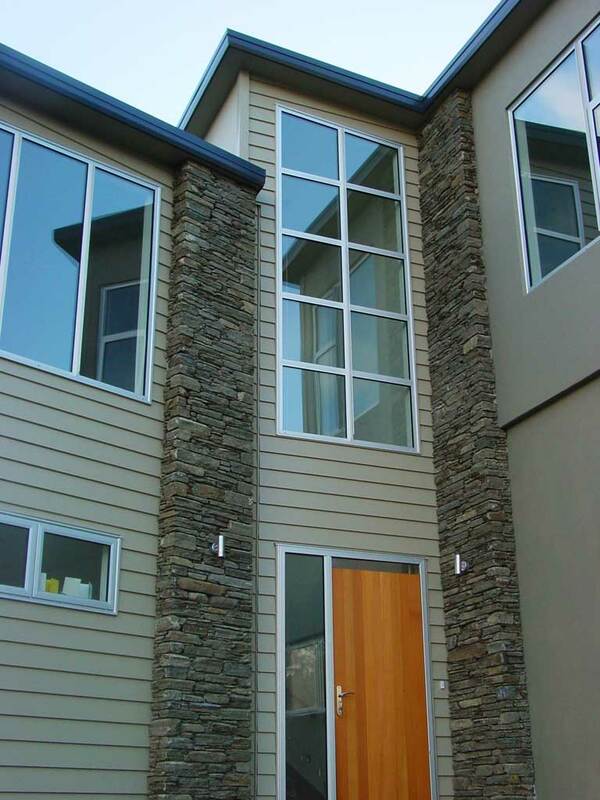 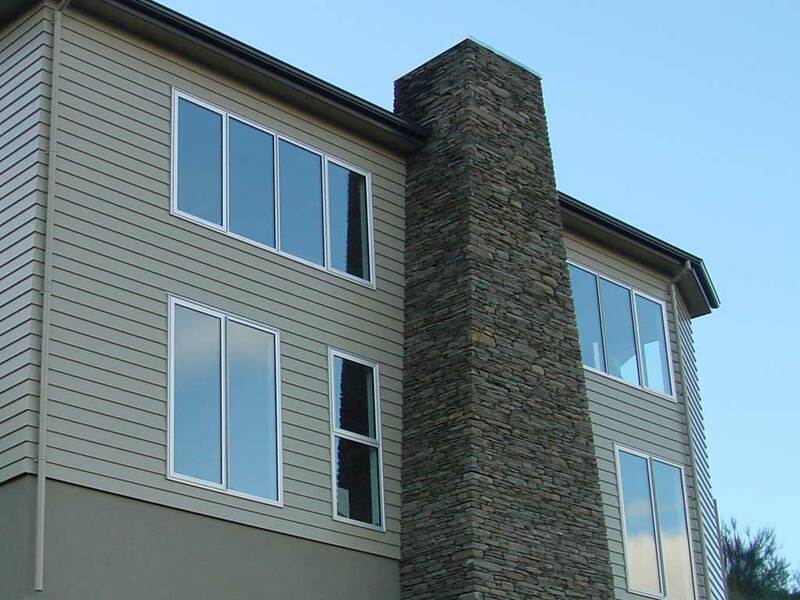 Our modern and careful processing turns this raw stone into a highly esteemed product. 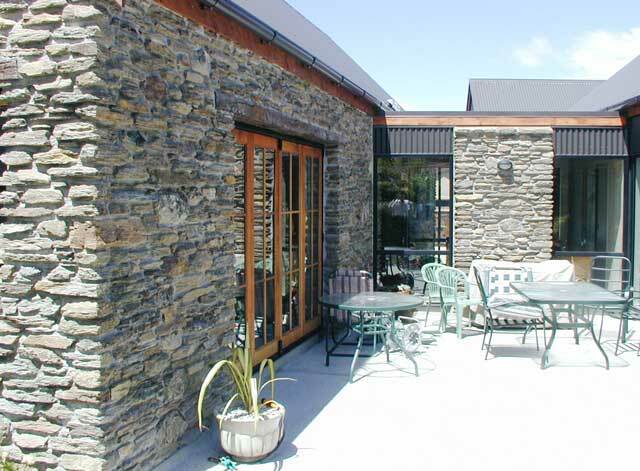 If a more rustic look is desired, rustification of both processed stone types is a simple technique that a skilled stonemason can easily achieve.